For the Enthusiast Intel build we chose the newly released Intel Coffee Lake i5-8600k as our processor. 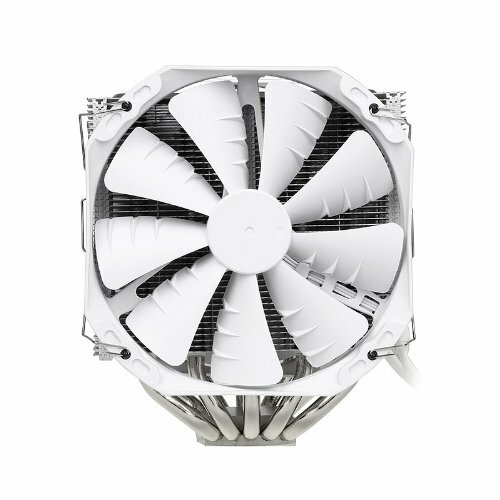 To cool the i5-8600k while overclocking we selected the Phanteks PH-TC14PE in white to match our case. The PH-TC14PE is an excellent choice for our build aesthetically and will allow us to reach our maximum potential for overclocking without watercooling. To allow overclocking on the processor, we set the parametric filters for Z370 ATX motherboards that support up to 64GB of DDR4 memory, six SATA 6Gb/s devices, multiple expansion cards, and crossfire or SLI functionality. With our increased budget we selected 16GB of RAM. The parametric filter finds the best price on 16GB kits of memory that are within Intel’s recommended specifications. 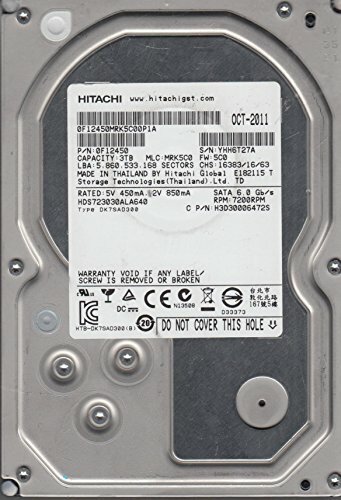 Using the parametric filters this build will incorporate an SSD with at least 500GB of space and a minimum 3TB of mechanical storage at 7200rpm. With this budget we decided to go all out on the graphics card. The Nvidia GeForce GTX 1080 is one of the single best cards on the market right now. At 1080p or even 1440p you will not have any problems with AAA games and the 1080 is perfectly suited for VR gaming as well. When using a GTX 1080 you should consider stepping up your monitor to a 120/144hz screen for the best gaming experience. Due to the high cost of GPUs and low availability, we are using a parametric filter for a GeForce GTX 1080 with a max price set. 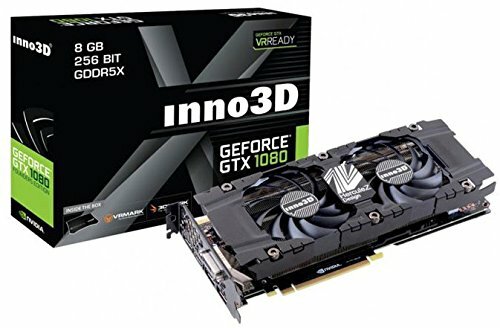 With patience and vigilance, you can find a video card for around this price, and we want to provide a part list that is more accurate to this concept. All of our components are housed in the Thermaltake View 31 TG RGB. 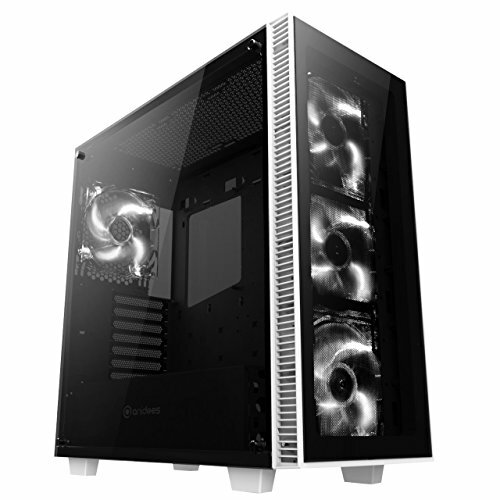 This case has multiple tempered glass panels, room for enthusiast CPU coolers, watercooling radiators, and front panel USB3.0. For our power supply, we're using a parametric selection of well-reviewed fully and semi-modular units, all of which are 80+ Gold certified and provide more than enough power for this system while at stock clocks or overclocking. jeez why are GPUs so expensive lately? It is all about mining. will it be fine if i decided to put in an intel i7 8700k instead of the i5? will it overheat? 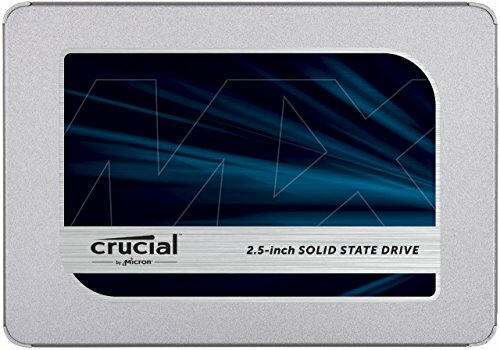 What's another case that would be compatible with this build? Has anyone else built this? The CPU cooler is too large to orient it at the case exhaust without blocking the RAM slots. update: I didnt realize i could just clip the fan to the heatsink off center. Tight fit but it's running now. So how did that end up working? Is it still making good contact and/or providing airflow to the heatsink? I was able to avoid this by putting the ram in first and then attaching the heatsink, Ram JUST fits in under the heatsink radiators. I don't understand why people are building PCs rn. RAM and GPUs are higher than ever before, no reason to build a PC. Wait until lowered prices. lol exactly, laptop's busted and this seems a better bet than another laptop. Not a great time for it but it is what it is. would the fractal meshify c case be compatible with this build? Thx for help! 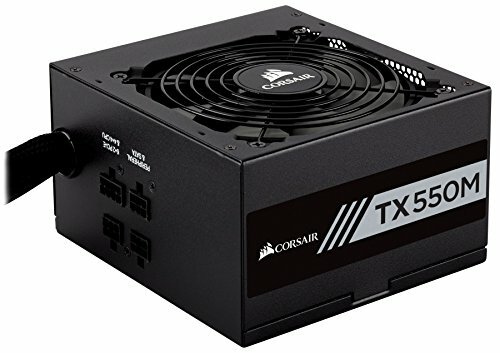 Does anyone know an alternate compatible GPU as I am in quite a rush to build my PC and the current GPU is out of stock? You'd be doing this great GPU a disservice if you stick it with a 1080p monitor. Love the build though. 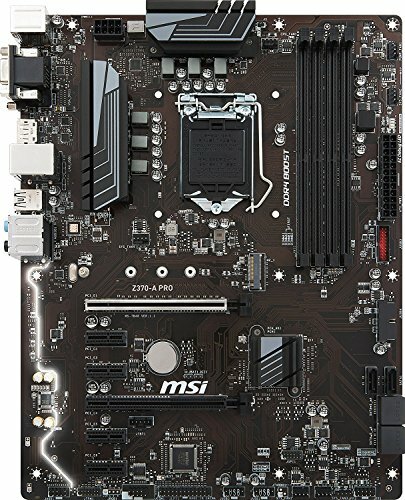 i know very little about building pcs, but can i ask why pc builders are using i5 processor instead of i7 ? Is it to do with price or compatibility? Pretty sure you are thinking of a different case. This one has been well-reviewed at nearly every outlet - particularly for the large intake vents and airflow. The case scored a 97% on TweakTown, recommendation from Guru3D, and Gamersnexus placed it in competition with the S340, 400C, and Inwin 303. Hey are you able to link me to an alternate case as this case doesn’t seem to ship to Australia?? ?